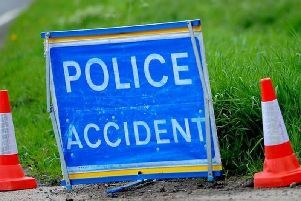 A motorcyclist killed in a road crash in Sowerby Bridge, West Yorkshire, has been named by police as Thomas Feather. Mr Feather, who was 42 and came from Sowerby Bridge, died after his black Yamaha bike was in collision with a silver Kia car in Holmes Road in the town at about 4.40pm on Monday. Anyone who has any information is asked to contact the police via 101 quoting log number *1308 of 9 October.